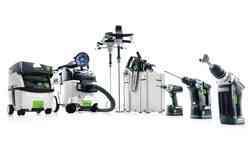 Whether you need a reliable floor polisher to assist with facility management tasks or a rotary polisher to finish furniture or shop fittings, Festool will have a tool to meet your needs. 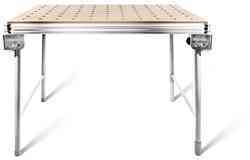 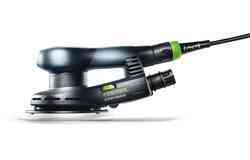 If you require a highly mobile ergonomic all-purpose polisher, the RAP 80 will be ideal. 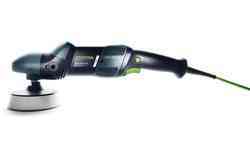 Compact enough to hold for long periods, there is no finer tool for polishing small surfaces and hard to access corners. 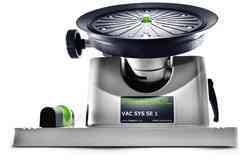 Thanks to its dome grip and balanced design, you will always feel comfortable and focused on the task in hand when using the RAP 80, covering every square centimetre of surface area for the perfect finish. 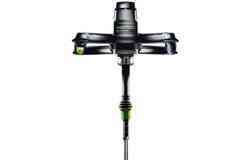 The standard RAP 80 is accompanied by the SHINEX RAP 150. 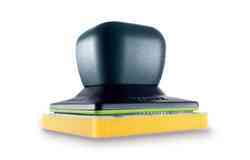 Equipped with a 150 mm polishing pad, this versatile polisher is the perfect tool for finishing mineral materials and painted surfaces. 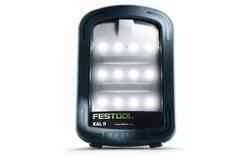 It comes with advanced features like temperature-dependent overload protection to ensure that it runs at peak efficiency for as long as possible, while features like its speed preselection controls and cooled handle make it a joy to use. 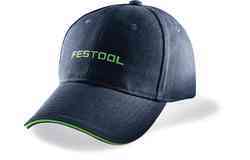 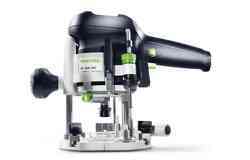 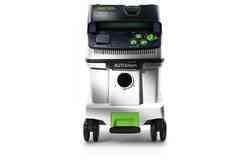 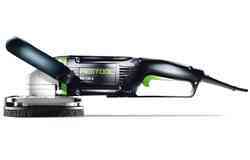 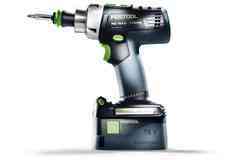 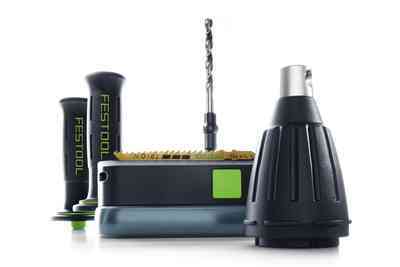 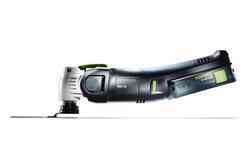 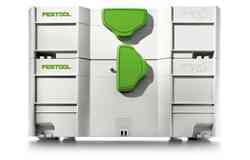 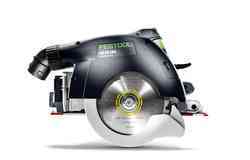 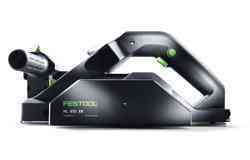 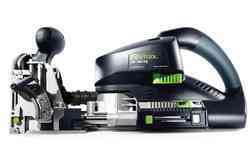 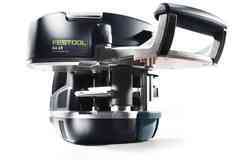 You will also find plenty of orbital polisher accessories at the Festool online store. 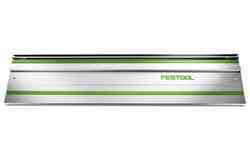 Stock upon additional PoliStick polishing pads, so you can always have a fresh pad to apply a flawless finish, or add some self-adhesive sanding pads to your basket to make your polishing machine even more versatile. 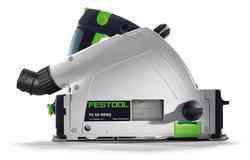 Festool offers polishers for home use, facilities management and professional carpentry, so pick a tool that fits your needs from our high-quality polishing machine selection.